Mastering the art of welding requires an extensive amount of knowledge and skill. This involves learning proper techniques, understanding the different types of materials, and above all, a commitment to performing at a high level of excellence. 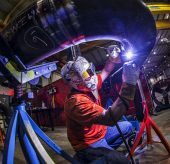 In the tradition of the masters, welders can gain skill and knowledge by learning from others within the industry. This is a commonality that all great artists have gone through. 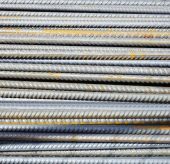 The art of welding is challenging, but, rest assured, you don’t have to go through the learning process alone. HARRIS INDUSTRIAL GASES is a locally owned welding supplies and equipment company with a team of experienced and qualified welders on staff. 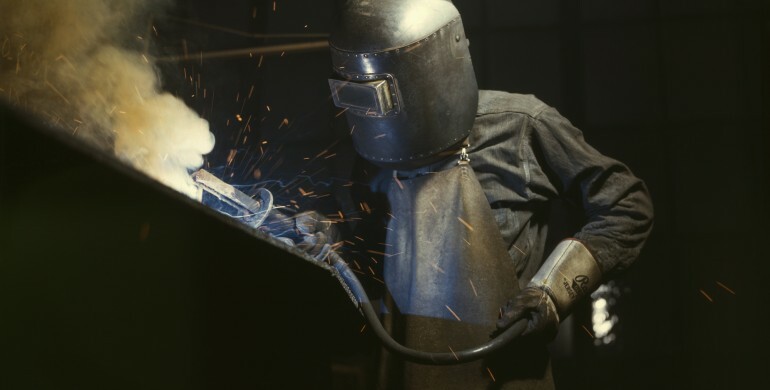 Our customers range from young, inexperienced welders to those who have been creating, designing, and inventing for decades. Although we supply almost all the equipment a welder will ever need, our employees are the most valuable asset available to our customers. 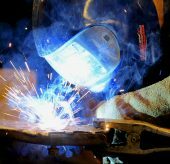 We can help you grow your understanding of the art of welding through our experiences, knowledge, and skills. We can help you chose the material that will work best for your specific project. We can help you select the brands that fit your project and budget. And we can assist you with any unexpected problems that might arise. At HARRIS GAS, we’re here to help you through every phase of your project. We guarantee you will leave our store more knowledgeable than when you walked in. Welding can lead to beautiful creations, bring people together, and change perspectives. We are here to serve you, to help you master the art of welding, and to grow the industry. For more information, visit us at HARRIS GAS.